i picked this book at random, having found that most sci-fi books i’ve been reading lately have been surprisingly good. it’s a genre that i didn’t think i would really be into, but it is quickly becoming one of my favorite genres. “the fold” affirms this revelation. although some of the science was over my head, i was able to thoroughly enjoy the story. the characters are believable and entertaining. at the core of the story is a mystery and i was left in suspense to the very end. although it is rewarding figuring out the endings sometimes, it was refreshing to keep guessing until the end. clines background is screenwriting and i hope this gets the hollywood treatment. this would make a super cool movie. 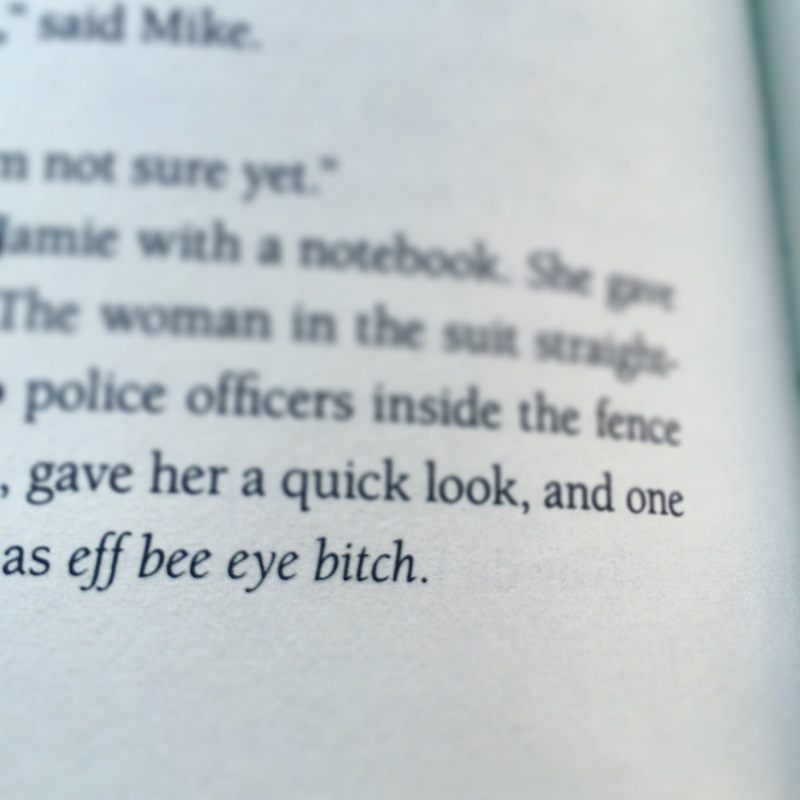 the story is tight and well-paced. at times it is humorous. sometimes there is a horror element. there’s even a little romance. it really keeps you on your toes. it never gets stagnant. all in all, it’s a really fun read. 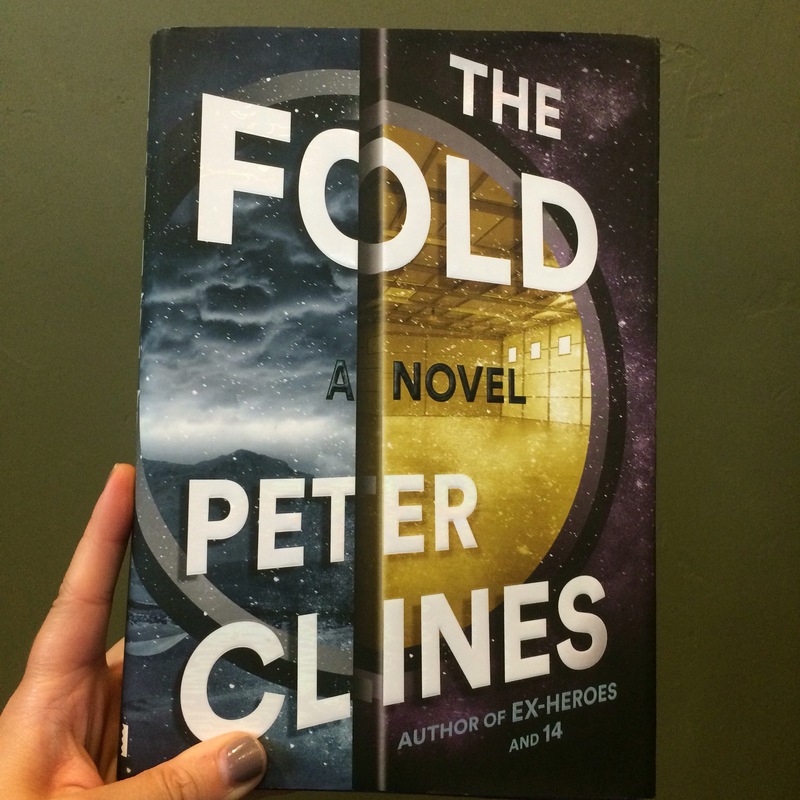 blogging for books gave me a copy of “the fold” in exchange for this honest review. This entry was posted in books and tagged blogging for books, peter clines, sci-fi, the fold. Bookmark the permalink. Adding it to my infinite amazon wish list!